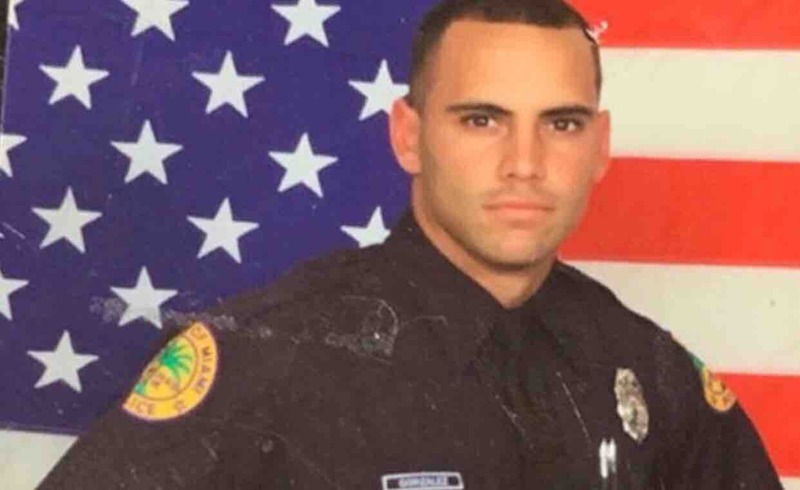 Let’s show our unified support to City of Miami Police Officer Mario Gonzalez. On Sunday, February 3, 2019, at approximately 9:15 a.m., Mario was involved in a very tragic motorcycle accident and sustained a serious off-duty injury which almost cost him his life. As a result, both of his legs had to be partially amputated. Mario remains in critical condition at Kendall Regional Medical Center, Intensive Care Unit, and is still fighting to recover after undergoing numerous surgeries. The care at Kendall Regional Medical Center has been exceptional, and the doctors and Hospital Staff have been amazing in providing the best possible care and keeping Mario’s friends and family well informed; however, Mario has a long road ahead to recovery and will need all the support he can get from family and friends. Mario has always been extremely dedicated to his family and his career. Mario is a devoted husband and father to two beautiful girls, ages 16 and 11. He has always served with honor and distinction and is one of Miami’s most decorated Police Officer’s. Mario is an amazing person with a huge heart and an infectious smile, who has always gone above and beyond to help others! Mario and his family are extremely appreciative of the outpouring of love and support which they have received thus far! He and his family can use all the support they can get. Please keep him in your prayers and continue to show support for our brother in blue and his family during this extremely difficult time!